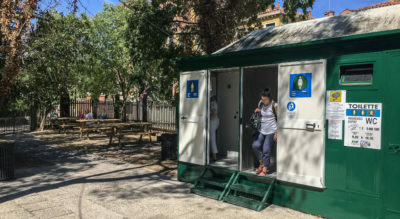 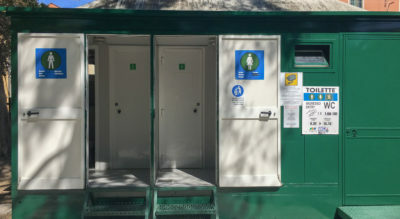 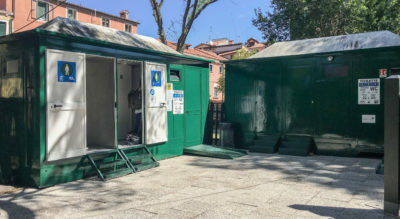 The restroom is located at Castello, in the “public park of Venice”. 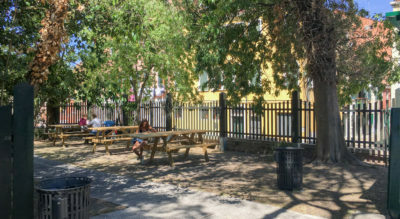 Here you can enjoy a packed breakfast in the shade of the trees, with comfortable picnic tables which can also be used by disabled people. 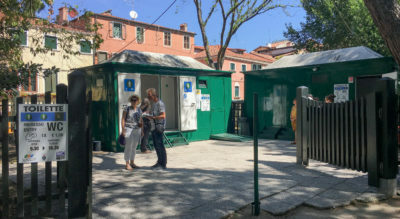 Public gardens, Venice Biennale, exhibition halls, via Garibaldi one of the most famous areas in Venice, the church of San Giuseppe di Castello, the basilica of San Pietro di Castello the first Bishop seat in Venice. 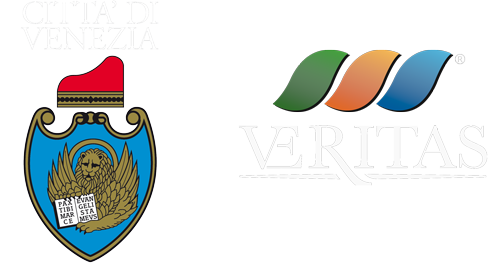 Opening hours from 10 am through 18 from the beginning of april through mid november.